The production quality of a company video matters a lot because it determines how effective the video is in fulfilling its purpose. 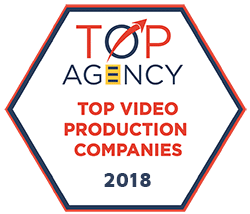 Professionally produced company videos reflect positively on your company, while poorly produced videos can cheapen your brand in the eyes of the public. 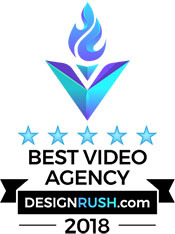 To get a high-quality company video, you must hire a solid video production company such as Vibrant Media Productions. You may be able to find honest reviews for most reputable video production companies online through multiple sources. Reviews from previous clients can tell you if the production company produces consistent high-quality content. Along with if they are professional and reliable and if the videos that they create are well received by viewers. You should lend more weight to reviews from trusted sources such as those on Google’s review section, Clutch Co, or UpCity. Previous clients can give you a lot of insight into how a production company works, whether the production process will be too disruptive to the daily operations of your company, and what to expect when you enter into a contract with the production company. 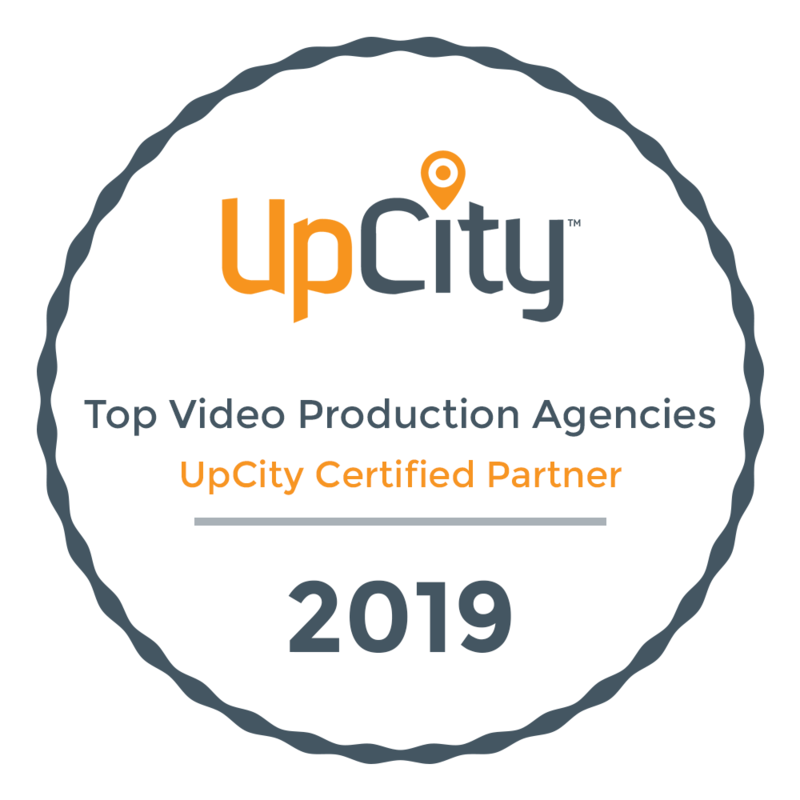 At Vibrant Media Productions, we have reviews in many forms from hundreds of our previous satisfied clients – see below for links to client testimonial videos, case studies and 100+ Five Star Google Verified reviews. All video production companies have portfolios and reels of videos they have made in the past. Ask to see them so that you can form your own impression of their work. Are their videos well made? Are they up to the quality that you expect? You should assess whether those videos are in line with what you are looking for. Ask yourself if the production style of the videos is compatible with what your brand represents. Just because a company makes great videos doesn’t necessarily mean that it’s the perfect fit with what you are looking for. Ask yourself how your target audience will receive the video. 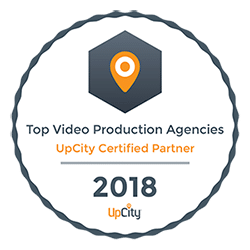 It’s always a good idea to go with a qualified video production company that has similar experience producing videos for your target demographic. It’s important to make sure that you are working with people who will give you the time of day, address your queries and concerns, and communicate openly throughout the project. So, before you hire a video production company, find out how responsive they are. Call their offices to see if they’ll pick up your call and attend to you. Send them emails and take note of how long it takes for them to get back to you. Take a look at their website and see if they provide adequate information, or if they are vague about their services and operations. As you will read/view in our many testimonials, Vibrant Media Productions is known to be highly-responsive on all ends. 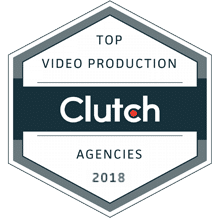 When the video production company comes over for shooting sessions, you want them to do their work without causing too much disruption to your company’s other activities. 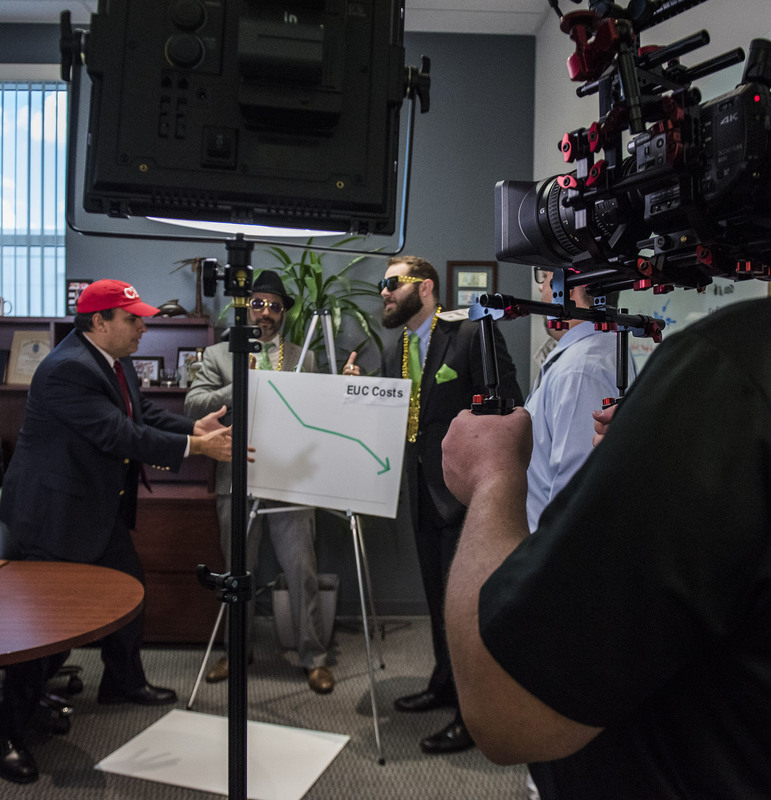 So, you should ensure that you only hire videographers who act professionally at all times. You can tell how professional a production company is by the way they handle your requests and respond to your proposals. If they are always punctual to meetings/calls, responsive to your proposals, and particular about the terms of your agreement, chances are that they’ll also act professionally once production starts. 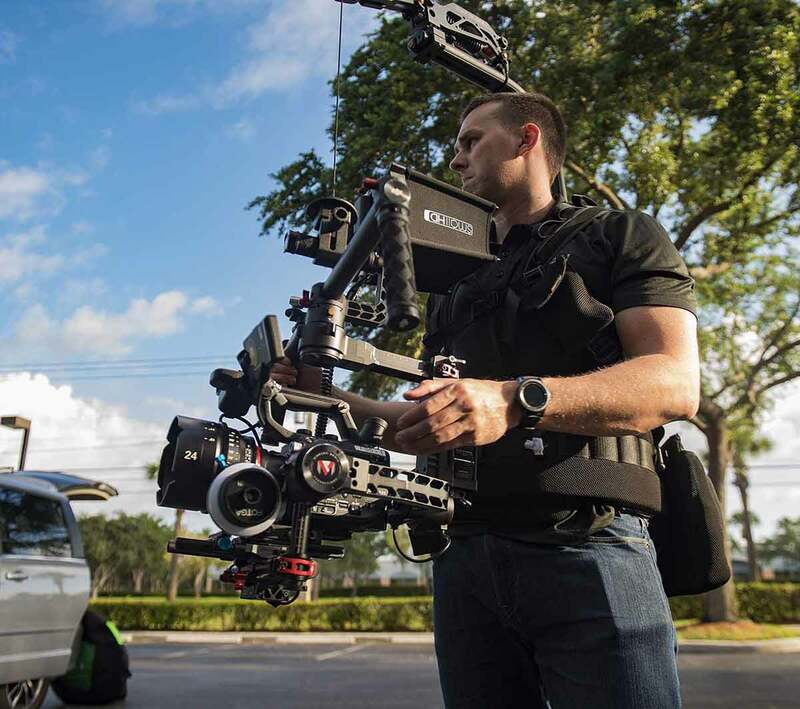 Professional production companies should be able to meet your deadlines, stick to the budget, and deliver on quality.